Don’t panic, but don’t delay. 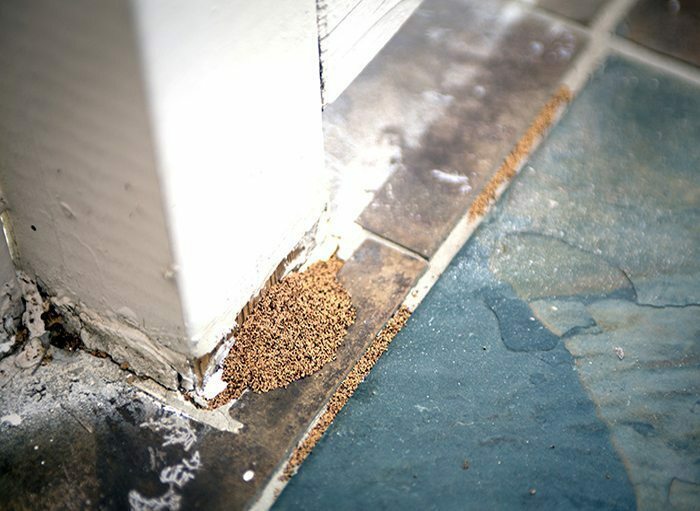 You can usually spot an active termite infestation before they cause extensive damage to your home. Call us on 6686 8607 to arrange a visit so we can assess the situation as soon as possible. We can identify the species and organise an eradication method to suit the environmental conditions and severity of the problem. Our aim is to halt the activity and minimise further damage as far as possible. Don’t try to kill the termites yourself or disturb any mud trails they have built. 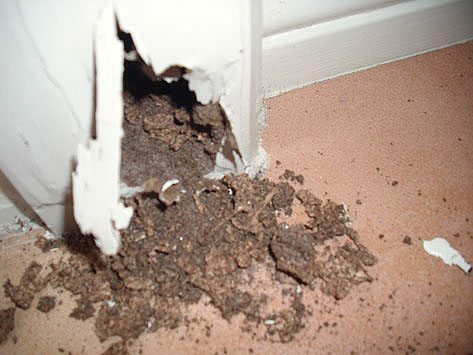 Termites have acute survival instincts. If shaken or disturbed they can abandon an area and move to cause damage elsewhere, making eradication even more difficult. 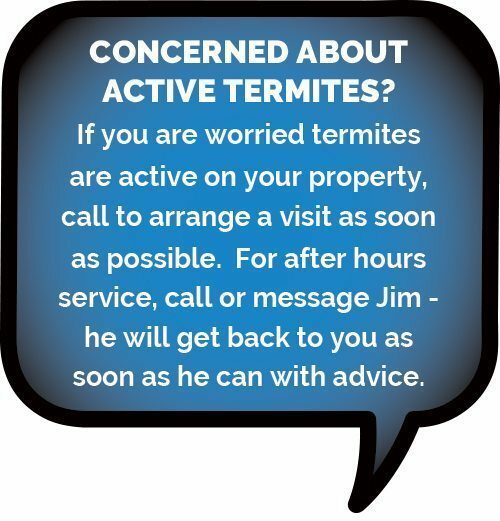 Advise your builder that you suspect an active termite problem. 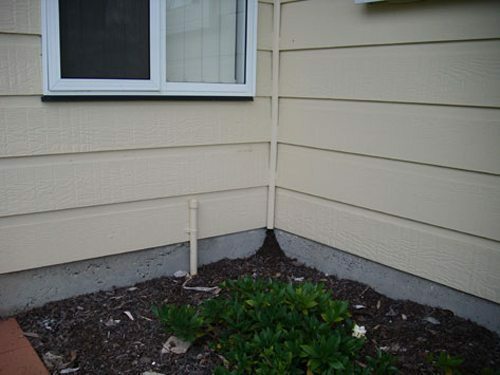 You may have a warranty by the termite management system supplier/installer. 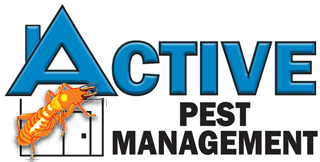 If you have had regular pest inspections, check your last report and contact your pest controller. Are Lawn Grubs Eating Your Lawn?